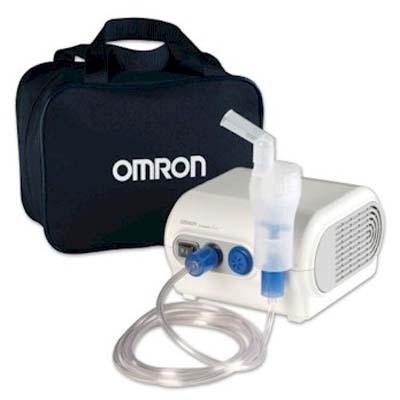 Omron Nebulizer - High quality durable design and manufactured by Omron. 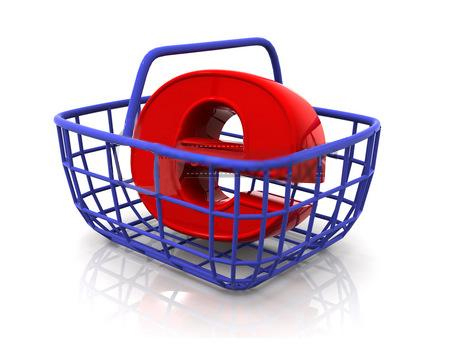 Easy to use operation and �Ready to go� system for quick patient set-up . Nebulization Rate: Approximately 0.4 mL/min without cup, Operating Air Flow Rate: 3.5 L/min.